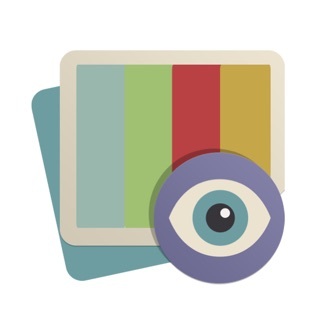 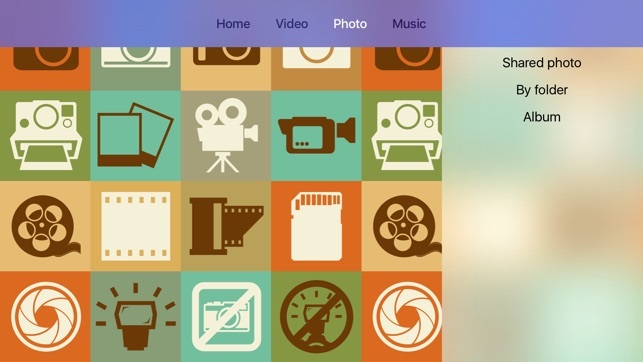 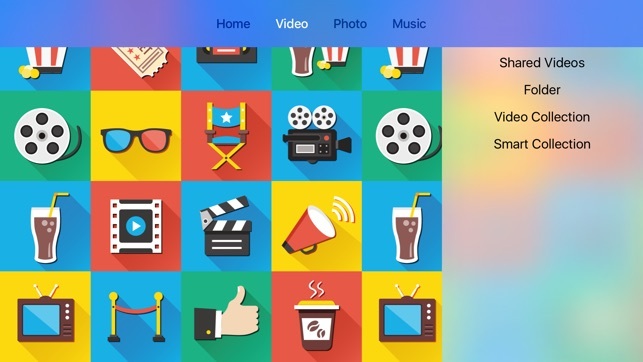 Qmedia can stream your multimedia content from NAS to Apple TV by logging into your QNAP NAS. 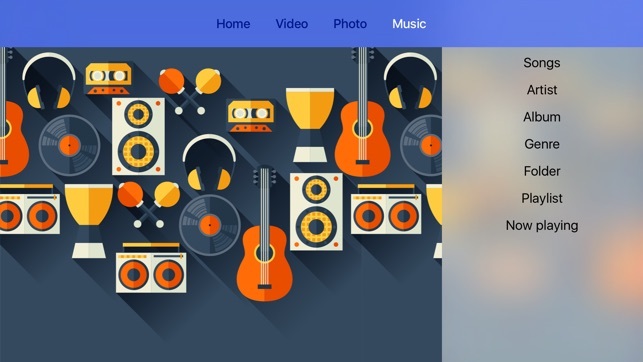 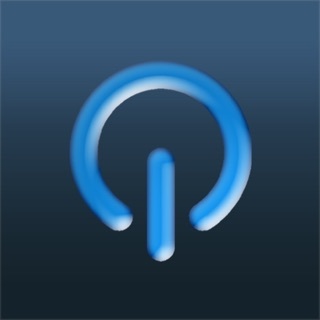 All the videos, photos, and musics stored on NAS can be played by Qmedia. 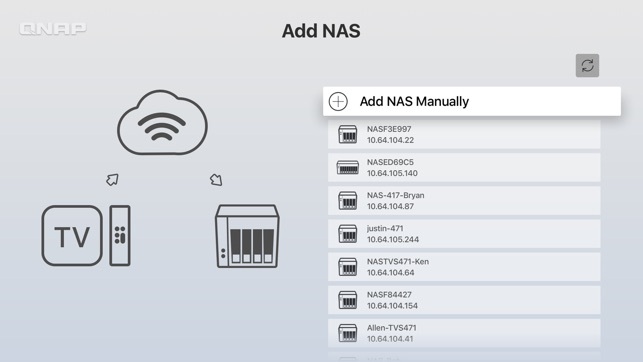 Please note: you need a QNAP NAS and install Video/ Photo/ Music Station via QTS App Center to get full function.